On 29th June 2014, Aung San Suu Kyi launched the first State of the Tropics Report. International Day of the Tropics marks the anniversary of the report’s launch. 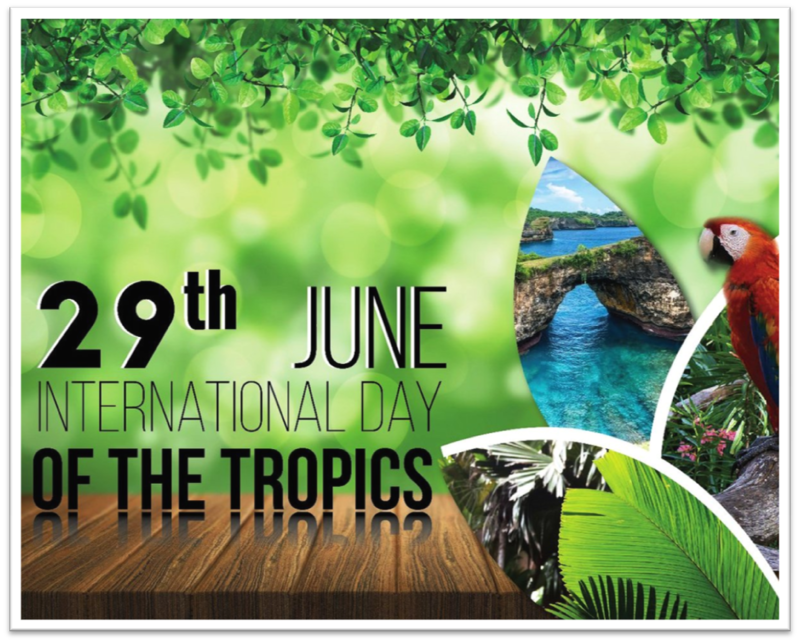 In 2016, the United Nations General Assembly declared 29 June as the International Day of the Tropics to create awareness on specific challenges faced by tropical areas and to emphasize the important role that the countries in the tropics will play in achieving the Sustainable Development Goals. 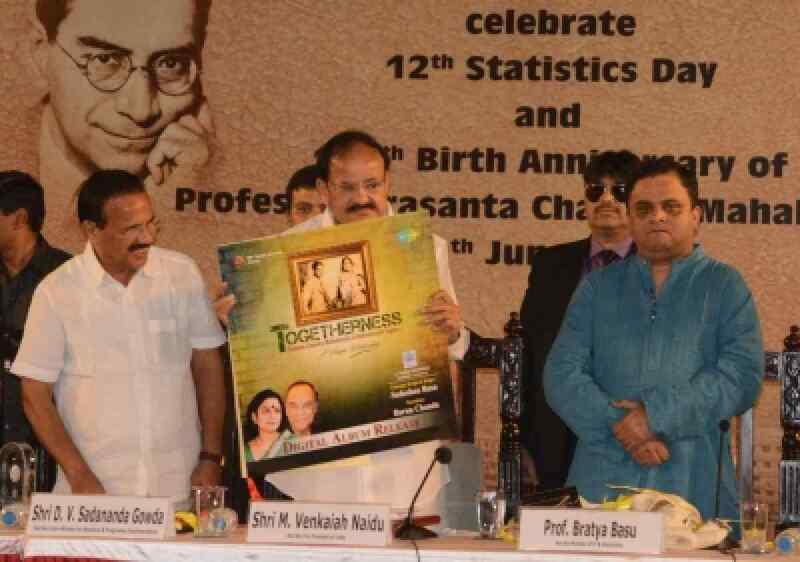 Ministry of Statistics & Programme Implementation and Indian Statistical Institute (ISI) jointly celebrated the 12th Statistics Day and the closing ceremony of the 125th Birth Anniversary of Prof. P. C. Mahalanobis on 29th June, 2018 at Kolkata. Constituency – North Bengaluru, Karnataka. ICICI Bank has appointed Girish Chandra Chaturvedi as the company’s non-executive chairman for a period of 3 years from 1st July 2018. Chaturvedi is a former petroleum secretary. Reigning non-executive chairman M K Sharma’s term ends on 30th June 2018. Dutee Chand broke her 100m national record to become the fastest woman of the meet while Hima Das clinched her second gold by posting a personal best in the 400m as they shared the spotlight on the final day of the 58th National Inter State Senior Athletics Championships held at Sarusajai Stadium, Guwahati, Assam. Hockey India announced the 18-member Indian women’s team for the prestigious World Cup tournament to be played in London in July 2018 in which Rani Rampal is going to be the captain and Savita to be the vice-captain. India has been placed in Pool B alongside hosts and world no. 2 England, world no. 7 USA and world no. 16 Ireland. Union Minister of Commerce & Industry and Civil Aviation, Suresh Prabhu launched a mobile application called ReUnite which helps in tracking and tracing missing and abandoned children in India. The app has been developed by the NGO, Bachpan Bachao Andolan & Capgemini. The app is multiuser friendly where parents and citizens can upload pictures of children and provide detailed description like name, birth mark, address, report to the police station, search and identify missing kids. AmazonRekognition, a web facial recognition service, is being used to identify missing kids. The app is available for both Android and iOS. Sonakshi Sinha joined hands with UNESCO to promote safe and reliable cyber environment for children and help unfetter our future digital citizens. Emphasizing on the significance of education in the safe use of online spaces, the actress said it children are easy targets for cyberbullying, online sexual abuse and exploitation, the enticement to illegal behaviour and many more such horrific things. She said that she wanted to equip boys and girls to report any type of abuse or exploitation. 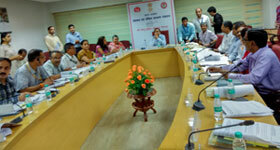 The Union Home Minister Shri Rajnath Singh has approved the institution of “Home Minister’s Special Operation Medal”. Police Officers of States & Union Territories, Central Police Organisations (CPOs), Central Armed Police Forces (CAPFs) and Security Organisation involved in Special Operations will be eligible. Under Prime Minister’s Safe Motherhood Campaign, Madhya Pradesh will be awarded for reducing maternal mortality from 221 in 2011-2013 to 173. The Prime Minister’s Safe Motherhood Campaign was launched to ensure quality of care of more than 3 crore pregnant women in India before delivery. Union Health and Family Welfare Minister, Jagat Prakash Nadda, has given away the award to Minister of Public Health and Family Welfare of Madhya Pradesh, Rustam Singh. Ayush Ministry is in the process of introducing ayurvedic medicine as a subject for San students who have completed Plus Two in Sanskrit which will help in identifying the medicines and ayurvedic practices from the Sanskrit scriptures that are unexplored. The Ministry also announced that the research institutes under the Ministry are in advanced stage of preparing a medicine for the viral disease Dengue. The two-stage experiments have shown promising results in this direction. As per provisions of the Electoral Bond Scheme 2018, Electoral Bonds may be purchased by a person, who is a citizen of India or incorporated or established in India. A person can buy Electoral Bonds, either singly or jointly with other individuals. Only the Political Parties registered under Section 29A of the Representation of the People Act, 1951 (43 of 1951) and which secured not less than 1 percent of the votes polled in the last General Election or the Legislative Assembly, shall be eligible to receive the Electoral Bonds. The Electoral Bonds shall be encashed by an eligible Political Party only through a Bank account with the Authorized Bank. State Bank of India (SBI) has been authorised to issue and encash Electoral Bonds through its 11 authorised branches (as per list enclosed) with effect from July 2, 2018 to July 11, 2018.